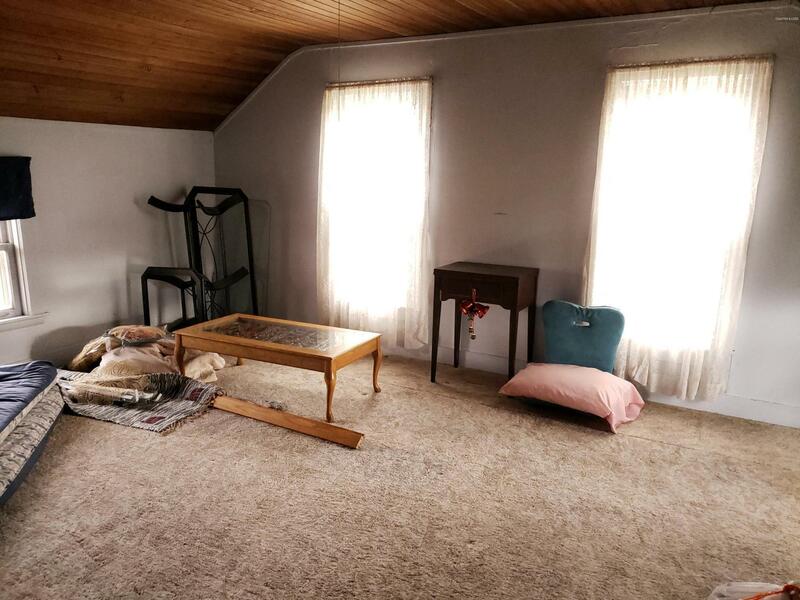 Nicely updated 3 Bedroom Farm House sits on over 17 acres. This home has been in same family for over 100 years! Main floor includes kitchen, living room, dining room, main floor master bedroom, bath and main floor laundry. Upstairs boosts 2 more bedrooms and large attic storage space. Outside is all ready fenced for small hobby farm, includes large 50x34 2 story hip roof barn, a 30x20 detached garage and a large garden area. Conveniently located between Kalamazoo, Battle Creek and Grand Rapids.